An early believer in rubber tires, Firestone drove the first rubber-tired buggy in Detroit. 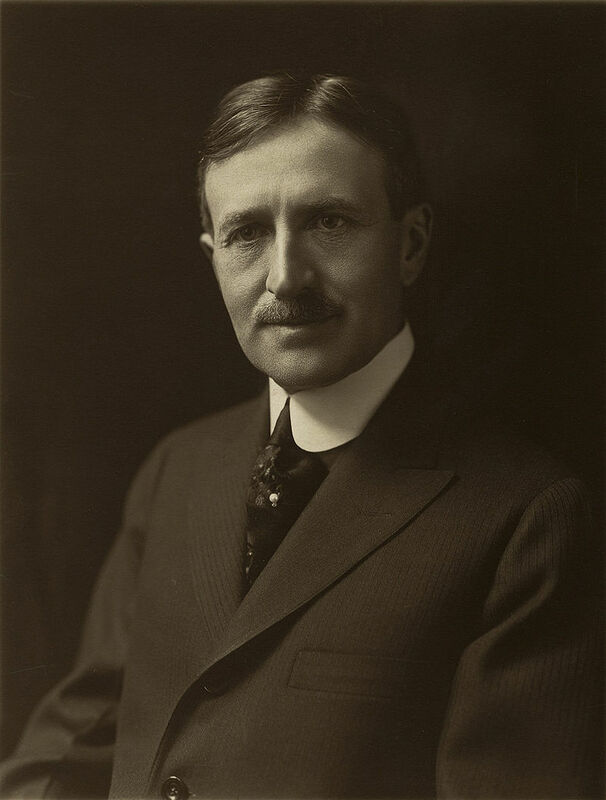 He moved to Chicago in 1896 and opened a retail tire business before relocating to Akron, Ohio, in 1900, where he exploited his patent on a device that applied rubber tires to carriage wheel channels. 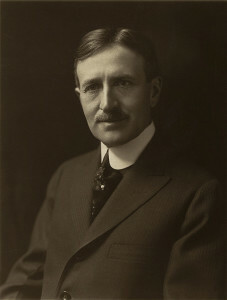 This led to his founding the Firestone Tire & Rubber Company, which became the giant of the industry and earned Firestone a reputation as the man who put America on tires.